Place the chiles, cilantro, honey, lime and vinegar into a blender or food processor. Process until the hatch chile is chopped and everything is well combined. With your machine running, drizzle in the olive oil very slowly. 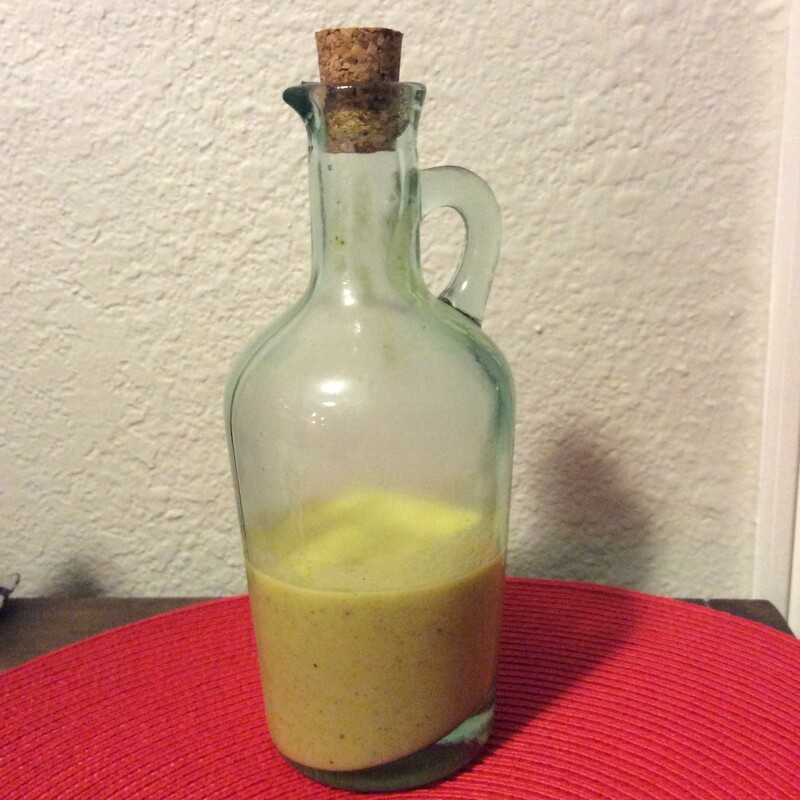 This dressing will stay good in the fridge for a couple of weeks but we used it all way before then at my house. Karmen, my word! This dressing is just what the title says! Very tasty!!! Great way to use up the chile’s this week, especially if you aren’t into them as a rule. Just made a batch and its chilling in the fridge now. Thanks for sharing and giving me a new way to view hatch chiles. Thanks! My husband loves things a bit spicy and the rest of us don’t. I’ll be making him a batch of this to try! We all love creamier dressings and he LOVES the vinegar/oil types, so this should be a win-win for him!